You wake up in a dark room, lying face down on a cold stone floor. You groan, your head feeling like it weighs ten times what it should. Taking stock of your surroundings, you find that you can’t see much in the dim lighting of the candles lining the walls. There’s a rickety looking wooden table in the middle, and what appears to be an old antique dresser with a mirror on top just across from it. Pushing yourself up off the floor, you wince. Your body aches more than it should. With shaky steps, you make your way over to the mirror. Even in the dim lighting, you can tell you’ve had better days. Your eyes look tired and your face is covered in dirt. Turning around, you spot an old wooden door just outside the reach of the candles’ light. You walk over and push it open, the door making a loud creaking that echoes into the hallway beyond. You can tell you’re in some kind of ancient castle. One of the windows has broken, the wind of the storm rushing in and blowing the worn red curtains all about. You take a step into the hallway. The amnesia trope is a very common staple in fiction, particularly in the science fiction and fantasy genres. People often malign the trope, saying it’s cheap or lazy. And while I’ll agree that often the amnesia trope can be a sign of a writer who’s run out of ideas, there’s also a very simple reason the trope exists in the first place. Because it’s an effective way to set up a mystery or driving goal for a character. When someone in a television show, movie, video game, or what have you wakes up in a strange location without any recollection of why they’re there or even who they are, our innate curiosity is like “hmm this is interesting…I wonder what’s going on?” Call it manipulative if you want, but it works. It immediately draws us in because we can’t help ourselves. We want to know more, we have to know more. And amnesiacs in fiction tend to have far more interesting lives than their real-life counterparts. Take The Bourne Identity for example. In the beginning of the movie, the crew of a fishing ship fishes Matt Damon’s character out of the water during a harsh storm. He’s been shot in the back multiple times. There’s no identification on him aside from a strange device featuring the address of a bank in Zurich. And it becomes quickly evident that he has combat training, as he manages to ambush one of the crew members and grab him by the throat. It’s then that we learn that Damon’s character has no memory and has no idea who he is or where he is. It’s a very effective opening that gives us a clear reason to get invested in the plot. But the real reason Bourne Identity succeeds at gaining our interest is because they give us key interesting details about the character: the strange laser pointer device pointing to the Zurich bank, the gunshot wounds on his back, and his apparent combat prowess. It’s not enough to just give a character amnesia. The amnesia might draw in people initially, but unless they’re given some more details, that interest will wane very quickly. This is especially true in modern fiction, because people have seen the amnesia trope used so often that a writer will have to do extra work to keep them invested. 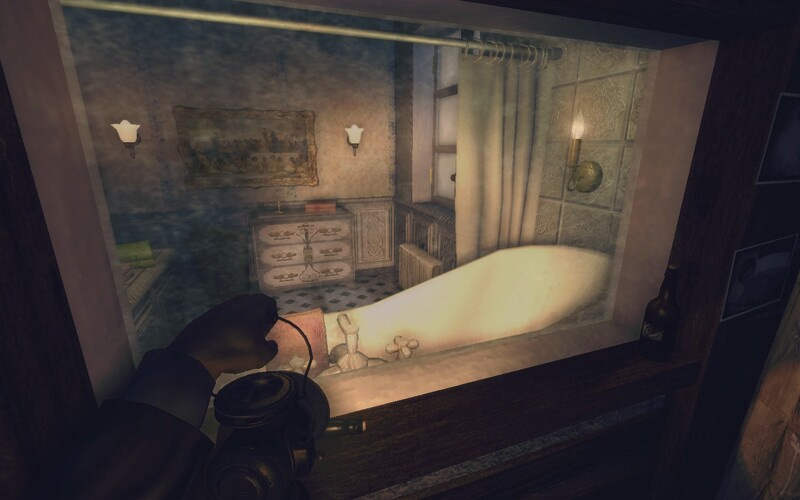 While the amnesia trope is very common in thrillers and mysteries, I think more recently it has found a home in video games, particularly those of the horror variety. 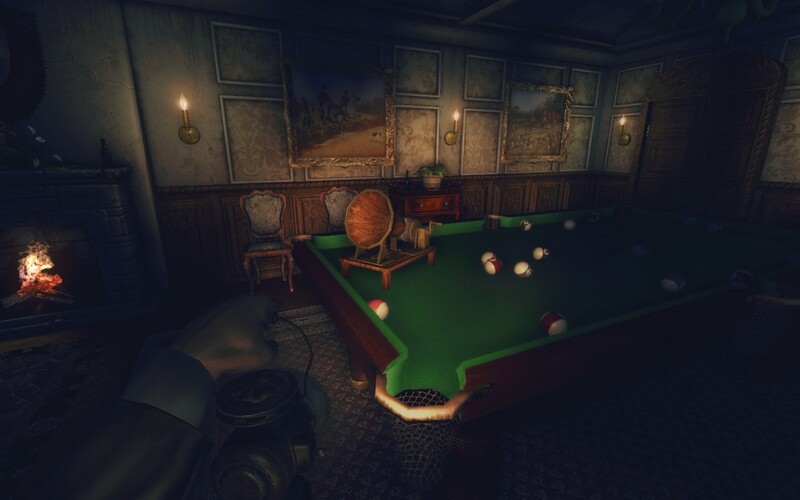 Like before, amnesia is a good way to get people interested, but in video games it serves another important purpose. In a game it’s crucial that the player identifies with the character they are playing as in some way. 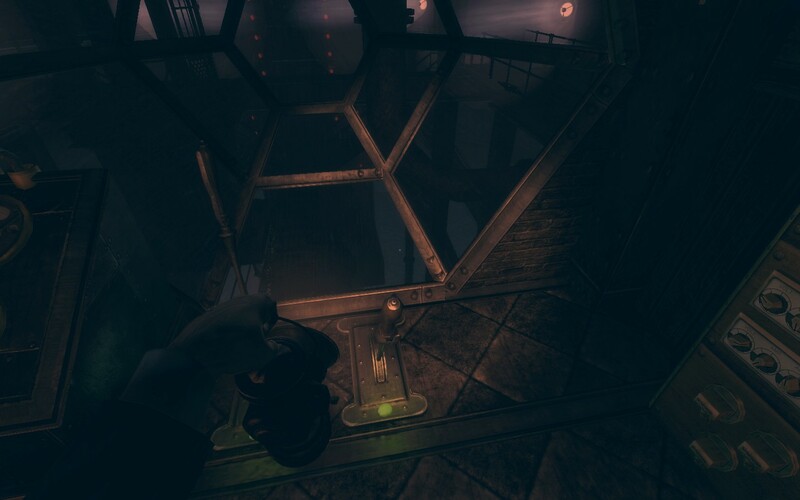 Amnesia is a very useful tool in this sense, because it allows the player to jump in at a point where they have about as much information on their situation as the character in the story. In this way, they are experiencing the mystery right along with the character. 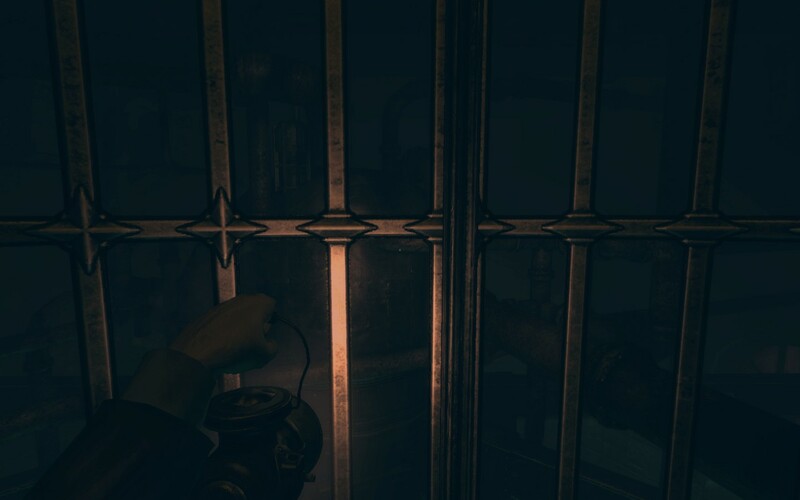 If the main character suddenly got amnesia halfway through the game, it would just create this weird disconnect for the player and they would likely lose interest. 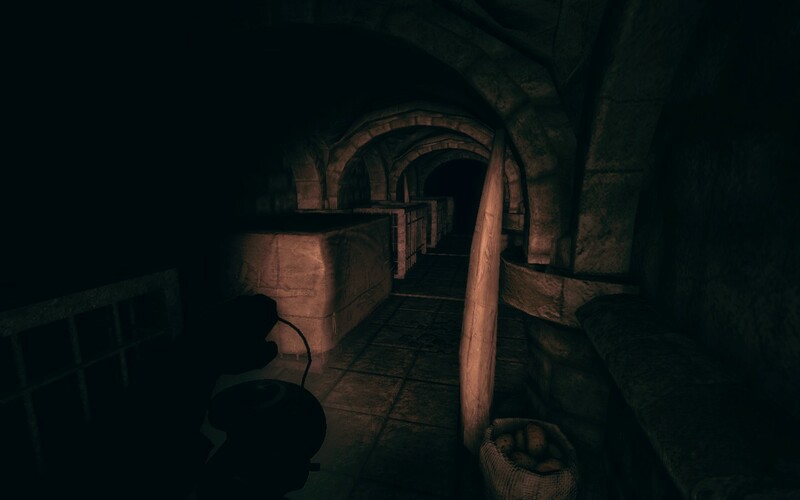 Take Amnesia: The Dark Descent as an example. Our journey begins as the main character, Daniel, is stumbling through the halls of a castle struggling to maintain his memory. The scene fades in and out of blackness as he makes his way through the stone corridors. He recites off details about himself, but by the end of the intro he can barely manage to say his name. He wakes up later on in the middle of a hallway, with nothing aside from a trail of pinkish fluid to follow. As we go through the game, we slowly learn more about his predicament and how he ended up in this strange, haunting castle. Because, like I said, the amnesia trope can be effective as long as a writer handles it with care. 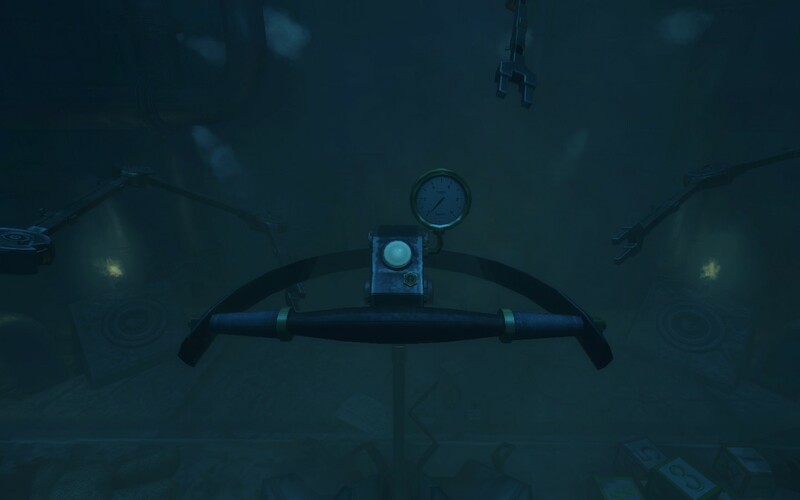 In the end I think the amnesia trope has a bit of a unfair reputation. Like anything, it can be overused, but just looking at the memory tropes page at TV Tropes shows you just how versatile it can be. It pays to recognize that everything, even the most cliche of tropes, have their place in fiction. And yes, that even includes demons, which I have very loudly complained about many times before. But it’s a tricky balancing process. You can give a character amnesia, but if you don’t give the character a compelling reason to have amnesia then the effect is lost on people. I’m of the opinion that originality in stories is a little overrated. As long as you can put a unique and interesting spin on a story, and do it well, then it really shouldn’t matter if your story is heavily inspired by one thing or another. EVERYTHING is inspired by one thing or another. All of fiction can have its roots traced back to the ancient tradition of oral storytelling. True originality simply doesn’t exist. A writer needs to be able to make use of all the tools in their toolbox, so to speak. You wake up in the middle of the night. Something’s off. The air seems different, almost suffocating. 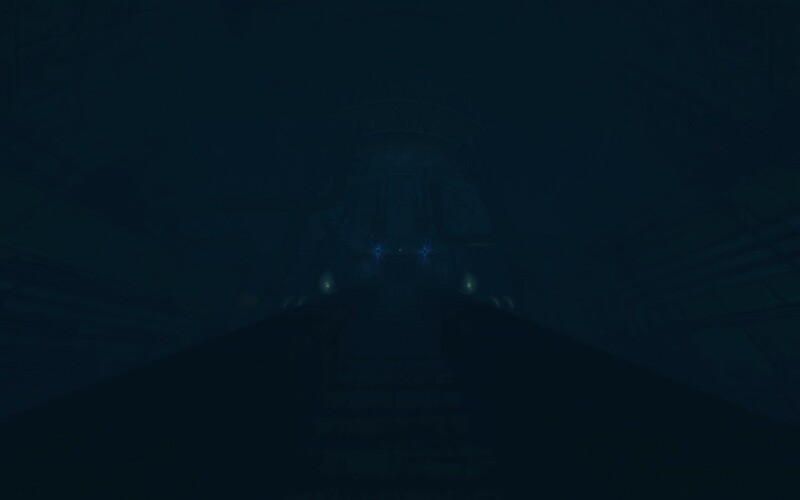 You strain your ears, and detect a faint sound coming from below. Eeek eeek eek…the noise bounces off the walls with a haunting echo. Scratches…coming from the basement. You throw the covers off of you and make your way downstairs. The noise grows louder and louder, like someone is slowly turning a volume dial as you walk. Your feet slowly pull you through the kitchen toward the basement door, and the noise is much louder now. EEK EEK…it keeps going, building in pace, becoming almost frenzied. Picking up a flashlight off the kitchen table, you take a deep breath, place your hand on the doorknob, and pull the creaky wooden door open. When the flashlight flicks on, its beam illuminates the concrete wall, mold spreading over its patchy, rough surface. The scratching rumbles around in your ears, now intermixed with a metallic clanking. 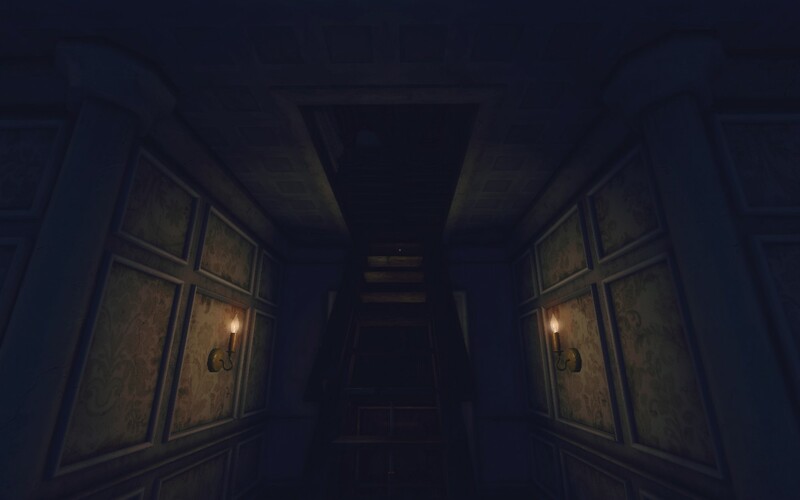 The wooden stairs creak as you begin your descent into the basement, accompanied only by the nightmarish shadows cast on the wall by your trusty flashlight. 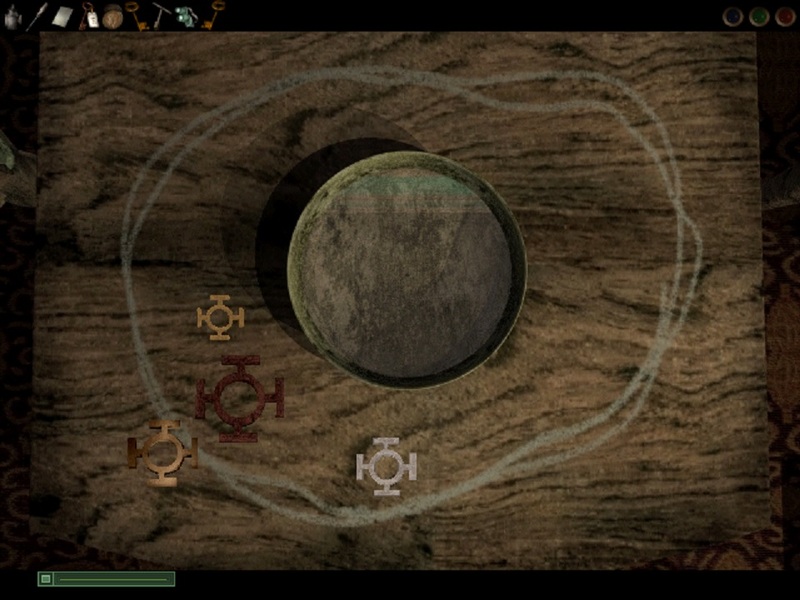 The above scene was inspired by this game, Scratches (picture taken from Steam Store page). If this scene sounds fairly typical to you, then congratulations, you are messed up in the head. In all seriousness though, a scene such as this is pretty standard for the horror genre. Horror and science-fiction have long gone hand in hand with each other, which probably helps explain why I am an avid fan of both. 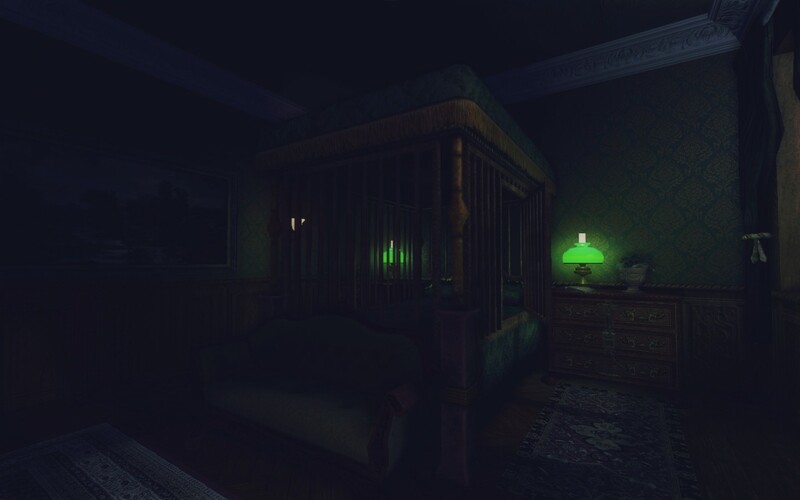 The things that go bump in the night have always held a certain fascination for me. 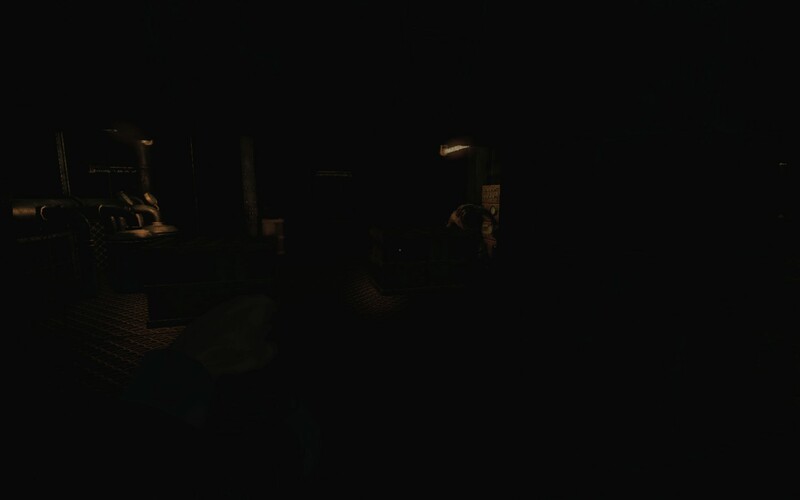 I remember the first time I played the video game Amnesia: The Dark Descent. Waking up alone in a seemingly abandoned castle with the wind blowing through a broken window…oh yeah, this was horror all right. The game spends a good deal of time with the buildup. It’s actually about an hour into the game before you catch your first glimpse of any monsters, and even then it’s not a good enough look for you to be sure what it is. This to me is what horror should be. For a good horror story to work, there has to be some semblance of a buildup. If you aren’t sucked into the mood, whether it’s a movie or a game, then the scary aspect of it doesn’t work so well. I remember watching the Paranormal Activity movies and actually being scared. It had been a long time since I’d seen a movie that was actually scary, since most of the horror fare these days consists of loud noises and spooky things jumping at the screen super fast. But Paranormal Activity was different. It kept you on your toes by not having anything happen for a good deal of time, and even when things happened they were slight enough that it didn’t outright shock you. But by the end of the movie, it dropped all pretenses and everything went straight up crazy. It was so effective because it knew about the importance of the buildup. This physical aspect of horror is what most people think of when they think horror. They think of the monsters that go bump in the night, the things that stalk us in the darkness, the fear of the unknown. These fears are very powerful, and can make for some very effective and memorable stories. We’ve all had that moment of childlike terror when an unknown sound in the darkness triggers your fight or flight response, and your eyes dart about looking for some bastion of light. But physical horror is not all there is to it. The best way I can put it is that, in the broadest sense, there are two types of horror: physical and psychological. Physical horror deals with the types of things I listed above: monsters, fear of the darkness, and so on. 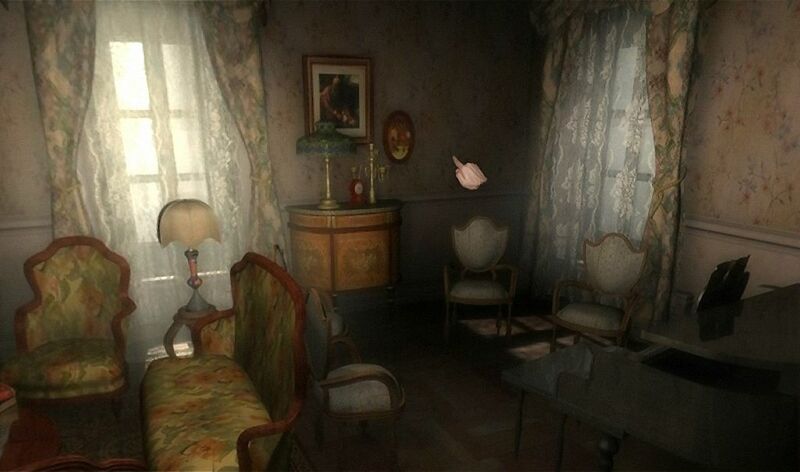 Psychological horror deals more with matters of the mind. Stories about serial killers and mental insanity generally fall under the psychological category. But these two types are not mutually exclusive. In fact, you are likely to find aspects of both in most, if not all, horror stories. A good way to demonstrate the difference between the two would be to compare the two Amnesia video games. 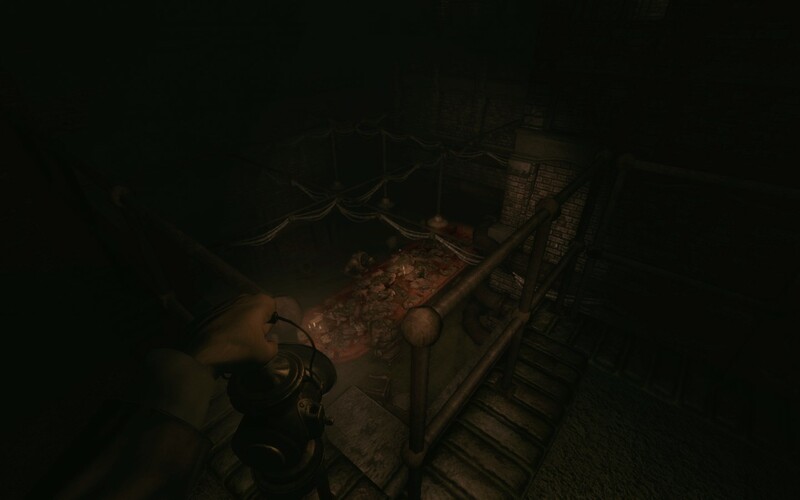 Amnesia: The Dark Descent is primarily about exploring a creepy, Gothic castle while being chased by horrific monsters. 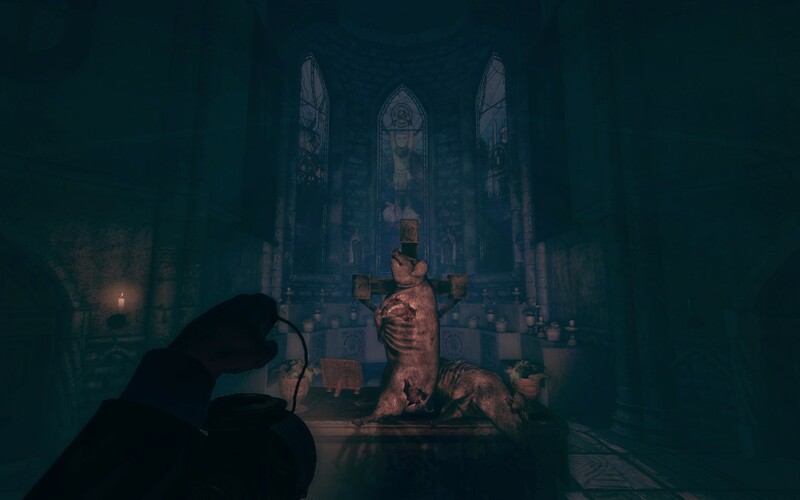 Amnesia: A Machine for Pigs is more about the dark corners of the human mind, and proves that sometimes the most horrifying things come not from our nightmares, but history itself. For those of you who aren’t knee deep in video games, it would be like comparing The Texas Chainsaw Massacre and Silence of the Lambs. Both deal with similar subject matter (serial killers), but handle it in very different ways. Texas Chainsaw Massacre is more about the terror of being chased by a killer whereas Silence of the Lambs is about the inside of a killer’s demented psyche. Both of these types of horror are good at tapping into different fears. Physical horror is great at tapping into those primal fears we have, those instinctual terrors that are still a part of us from our early days as nomadic tribes. We no longer have to fear being hunted by a superior predator, because at this point we’ve practically conquered the world. But despite all the technological and societal advancements we have, we still have innate fears of silly things like spiders, bats, and even the dark itself. Physical horror takes advantage of this, placing characters in situations where they can’t rely on the safety net of society, and have to fend for themselves against supernatural, and sometimes, horrors more natural than we’d like to admit. Psychological horror is more like the fear of ourselves, of what we are capable of as a species. This is the type of horror that really deals with the mind. It doesn’t outright scare you, but it can be just as effective. 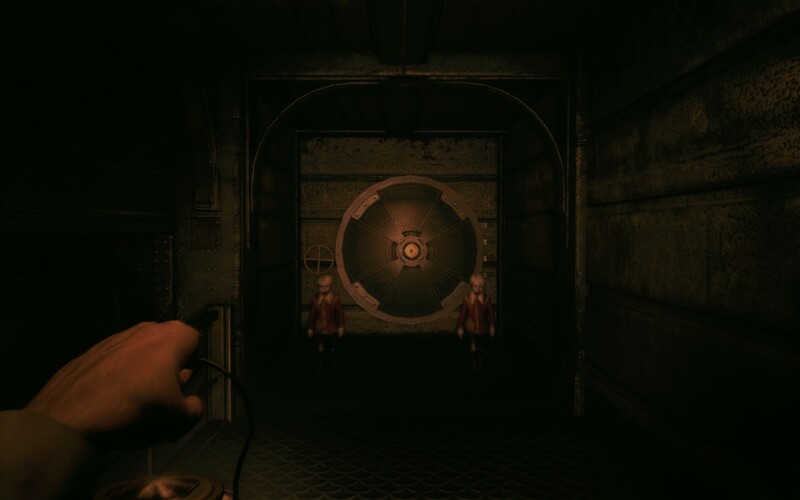 If psychological horror is done right, it sticks with you for some time. It taps into those fears of our capabilities, of what we could do to each other if left unchecked. Serial killer stories tend to fit this style of horror. It’s what makes these killers tick that becomes the primary interest of the tale, and oftentimes the main character gets too deep into the killer’s mind and is mentally scarred as a result. Insanity is often a trope of psychological horror, that fear of being unable to control oneself or being unable to remember where and what one was doing in a certain time frame. I like both types of horror for different reasons. Physical horror I like because I enjoy being scared. It sounds almost masochistic in a way, but it’s true. Many people who are really into the horror genre enjoy the feeling of being afraid in a context where it’s not dangerous to you. Playing a video game or watching a movie is a good way to scare yourself without being in a situation where you could die. Psychological horror I like because it exposes certain innate truths about ourselves as a species that we are not always comfortable with. 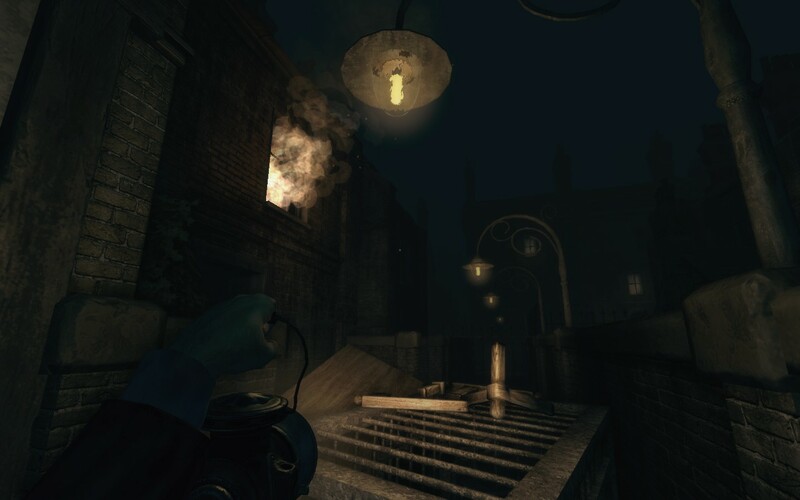 For example, the Amnesia franchise of video games deals with the idea that we are capable of utterly horrible acts if we can convince ourselves that there is no other course of action. It’s that fear that we will go to extraordinary lengths to either save ourselves or fulfill our goals. While I like both of these horror types, I prefer psychological horror. I’ve always loved getting inside a character’s head space, to know what makes them think and act the way they do. 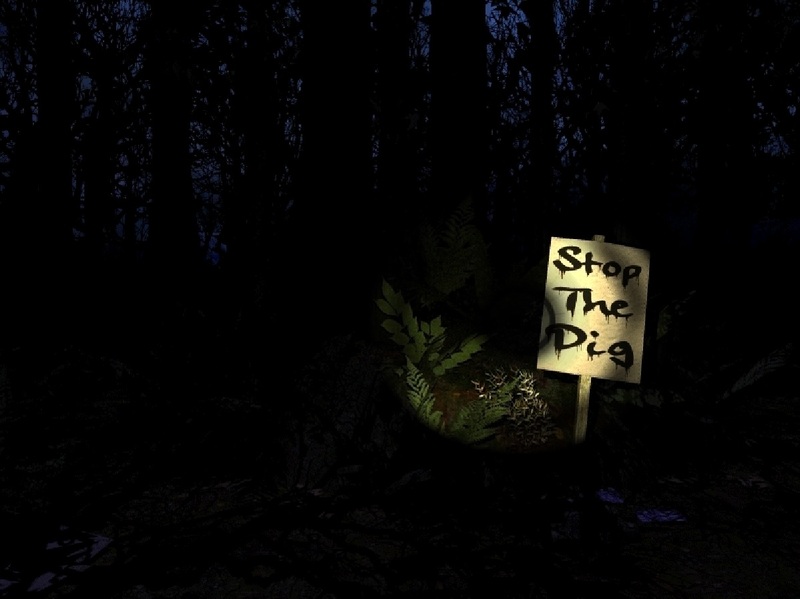 It’s why the plot of Amnesia: A Machine for Pigs sticks out so vividly in my mind (spoilers incoming). We get to know the main character, Mandus, extremely well. He is a portrait of a man whose spirit has been crushed, who feels nothing but despair for the future of the human race. When Mandus encounters a strange artifact on a trip to Mexico, it shows him the future, the horrors of World War One. It destroys him, knowing that all the posturing of king and country doesn’t really matter in the end (the game takes place in London). We’re all animals, and we are more than capable of great evil. Mandus’s actions in the game certainly prove that. Despite my love for horror, I have to admit that I am disappointed with where the genre has gone, not just in games but in other media as well. There’s a distinct lack of originality in horror these days, and an over-reliance on cheap scares. It’s fine to throw something at someone real fast to try to scare them every once in a while, but when it’s the primary tactic, it becomes old hat really fast. This problem is particularly evident in movies. I can’t count the amount of times I’ve rolled my eyes when a scene plays out like this: the main character moves slowly through a darkly lit hallway. The music is foreboding and rises in pitch as they move along. Then suddenly, the music cuts out. A few seconds later, whatever nasty thing is stalking the character makes itself known by bursting through the wall or jumping out from some dark corner. It’s a shame really, that horror has become stuck in this rut. There are still plenty of interesting plots and ideas to be found, don’t get me wrong. I must give a shout out here to the TV show American Horror Story for managing to take an over-used setting (a mental asylum) and really turn it into its own thing throughout the course of its second season (each season is a completely new story). There is still life to be found in these tropes, but it is fading fast. 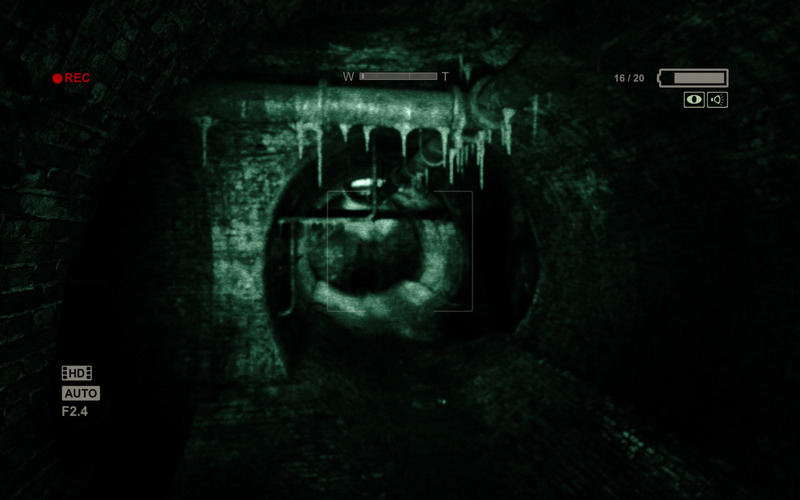 Video games in particular are known for an over reliance on what are known as jump scares (sudden loud noises and such). 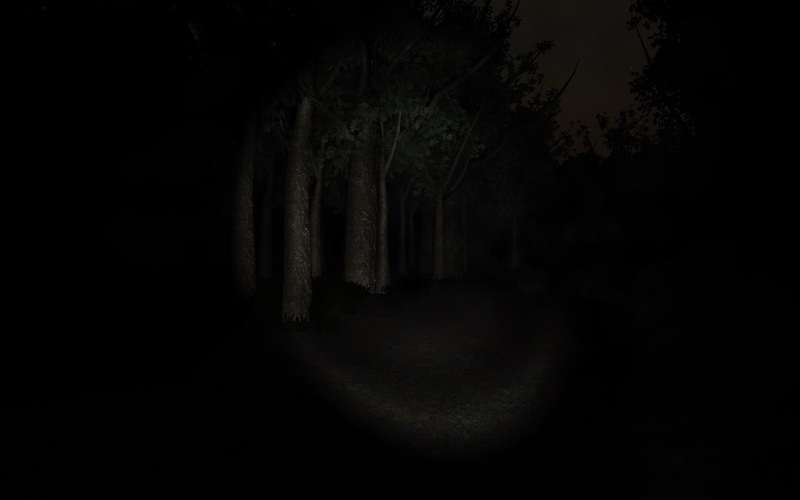 Most horror games developed by the indie community (developers or people independent of big companies like Nintendo or Electronic Arts) tend to follow the same pattern laid out by a game called Slender. 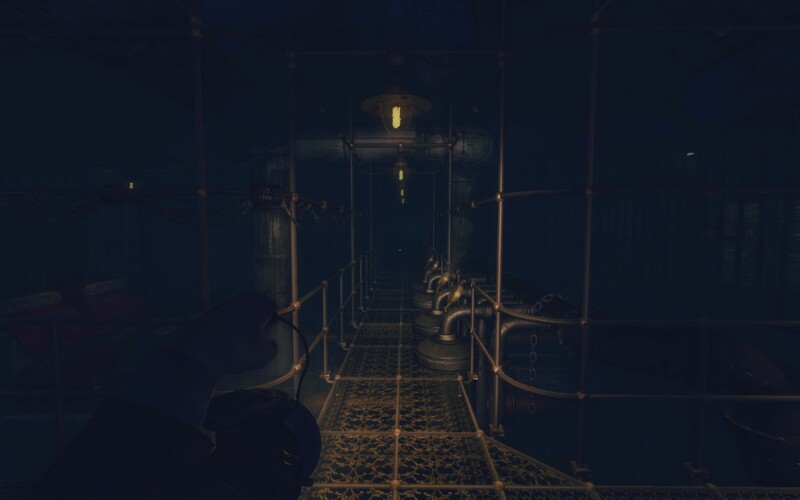 The player walks through a dark environment of some description, searching for X amount of whatever random object the developer feels like having you collect. Eventually, something pops up in front of your face, usually with sudden, loud music. 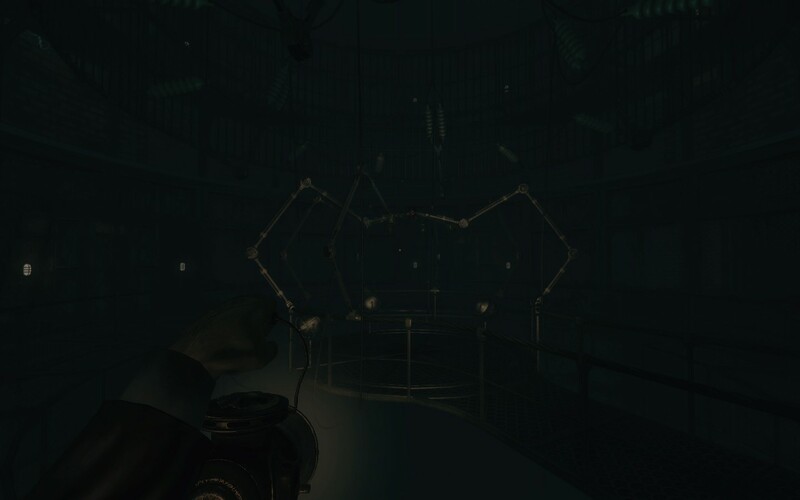 The majority of the game plays out like this, with you searching through a maze-like environment trying to find all of these things before the monster kills you. To put it simply, it gets boring fast. Part of the problem is due to the fact that most of the people developing these games don’t have the requisite knowledge to make something more interesting, and so they use what they have to create something they know they can do. The other problem is just that it’s become the popular thing to do. 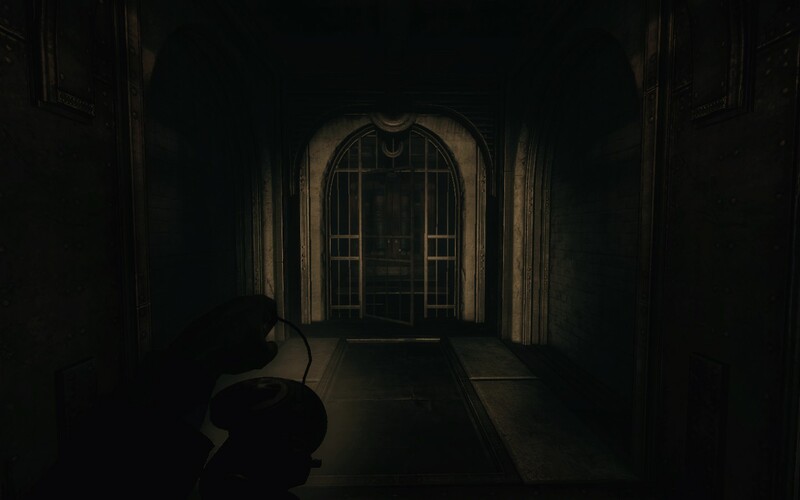 Thanks in no small part to Youtube, videos of people freaking out while playing Slender have bred this culture where cheap jump scares are king. It might not be my place to judge. I am only one person after all. However, it frustrates me that horror has been reduced to this state where we keep going over the same things in the same way. 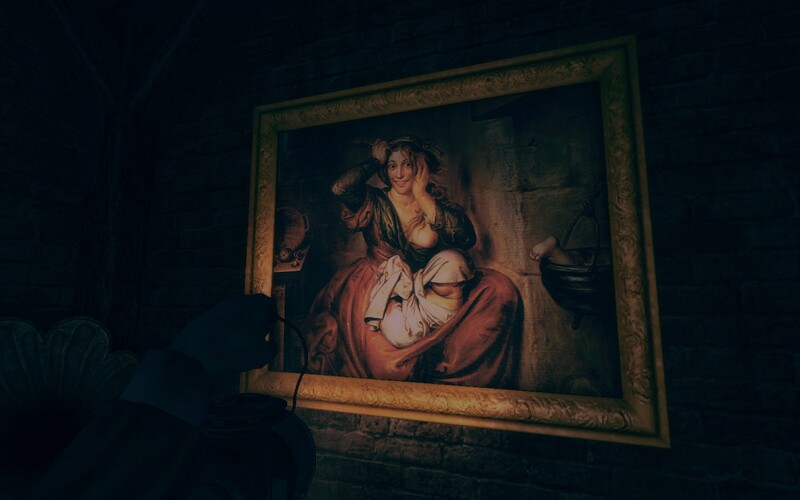 Part of the reason I liked the Dark Fall games so much was because they dealt with fairly typical subject matter (ghosts and the paranormal), but did it in a very different way. They didn’t rely on jump scares. There weren’t any cheap “BLARGH” moments where something jumps at your screen. 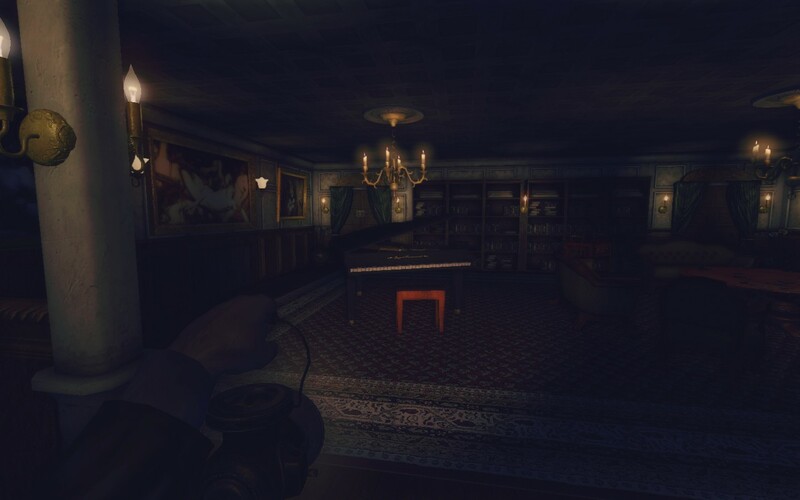 Instead they built up an atmosphere, with the little touches such as disembodied footsteps or a piano playing in the distance. But horror these days seems to be all about these sudden, loud events that are supposed to be “scary”. They can be, but they have to be done right. And I haven’t seen one done right in a long time. It’s a shame, because I find the idea of horror very fascinating. There’s so many different ways it can be taken. You have your typical creepy castles, mansions, mental asylums and so forth, but there’s so much more that can be done with it. There’s an untapped well of potential in the genre that modern movie and game makers are neglecting. One of my favorite video games of all time is a game for the Nintendo Gamecube called Eternal Darkness. This game was amazing for its time, and still is in a lot of ways. 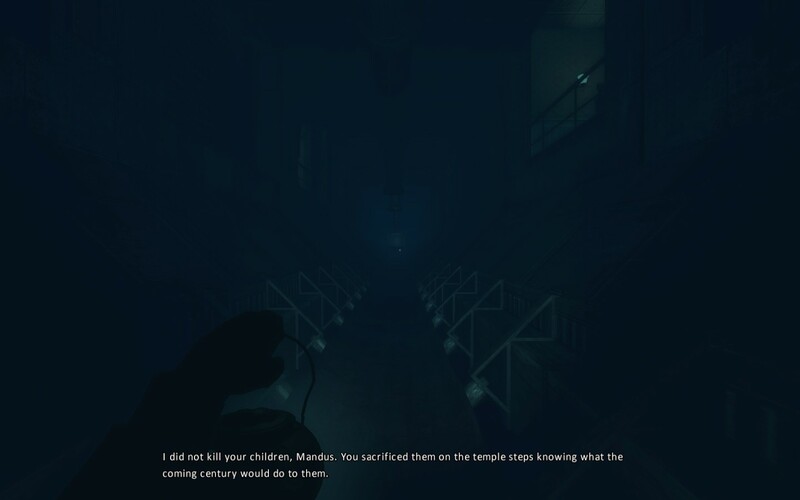 It had your typical horror scenarios (creepy church, creepy mansion, etc. ), but where it differed was that the game consistently messed with your head. At random points it would toy with you, making you think your TV turned off, your controller was no longer working, or even that your save data was being deleted. Things like that made the game so memorable to many people, myself included. But ideas like this are a needle in a haystack, especially today. The problem as I see it is not that horror is a dead genre, but that people haven’t found the right means to tap into its potential. Some have the right ideas, taking things that we find conventional and turning them on their head. But until people in the movie and video game industries stop drawing ideas from the same old well over and over again, horror will be stuck in a rut for quite some time. There’s still room for these familiar scenarios, but something has to be done to make it feel creative again. Paranormal Activity took the found footage trope and made it new by having the characters set up a camera to record themselves while sleeping, which is when most of the spooky things happen in movies of course. 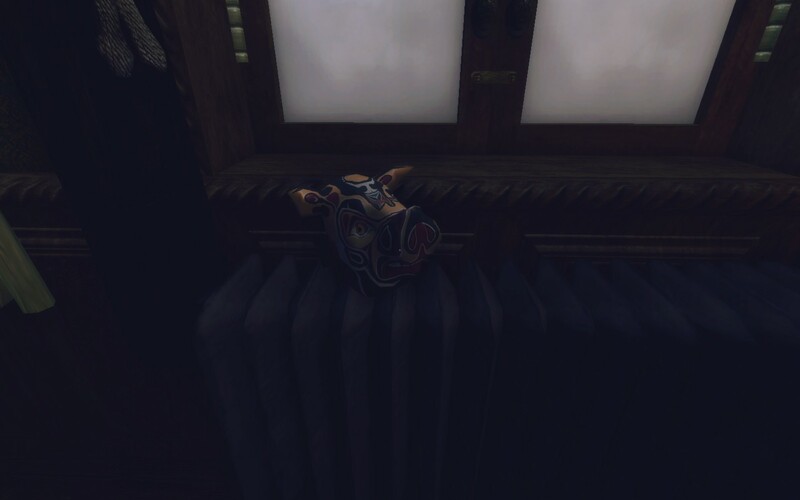 Eternal Darkness took a conventional horror game story, and made it memorable by breaking the fourth wall and messing with the player’s mind. There exist ideas that can revitalize the horror genre, but they don’t get nearly enough attention. Until we take risks and try new ideas, we will keep visiting the same castles, the same mansions, the same asylums over and over and over. I love the idea that horror can make us realize that part of our nature that is sometimes dark and self-serving. I love that horror can make us fear things that we didn’t even know were scary. I love that horror can spin a tale of such incredible woe, and then bring it back to the point of redemption. There’s so much potential there, if only people could see it. Horror isn’t dead, but it is stagnant. Something will have to change eventually. And that’s all for this week. There’s so many more horror games and movies I could talk about, but that would be too much. My point in writing this was to give my own take on the horror genre and how I feel about the path it’s on. A new post will be directly injected into your eyeballs next Wednesday. Until then, have a lovely week everybody.